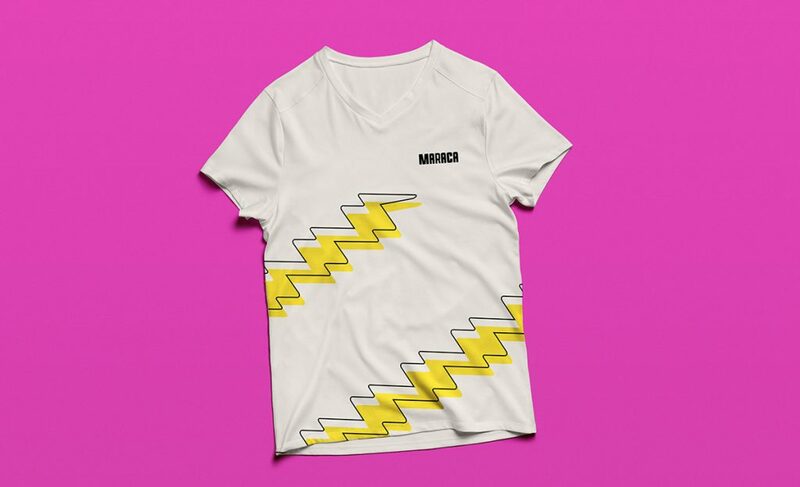 Every once in a while, we need a jolt of energy to keep us moving. 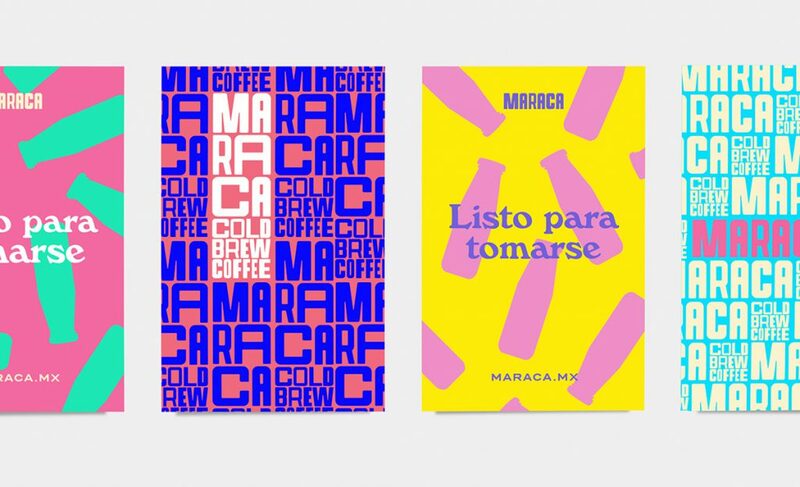 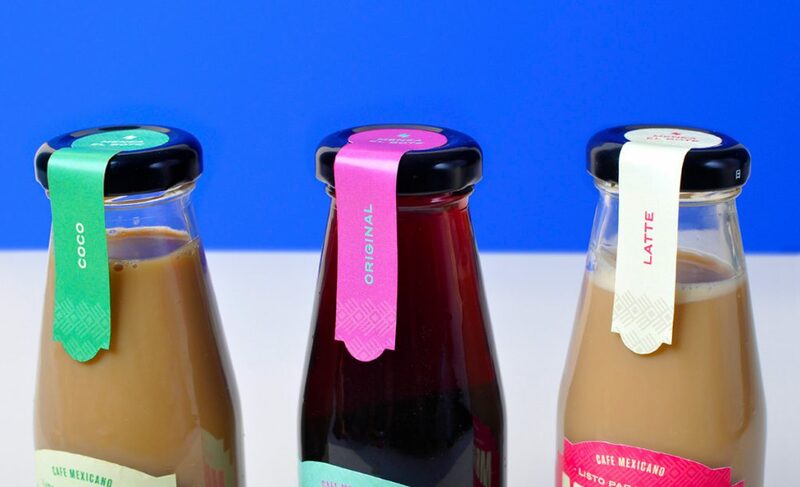 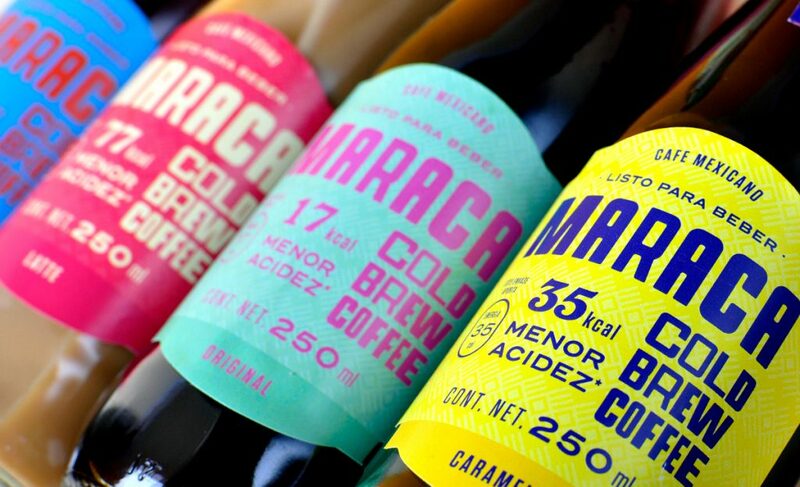 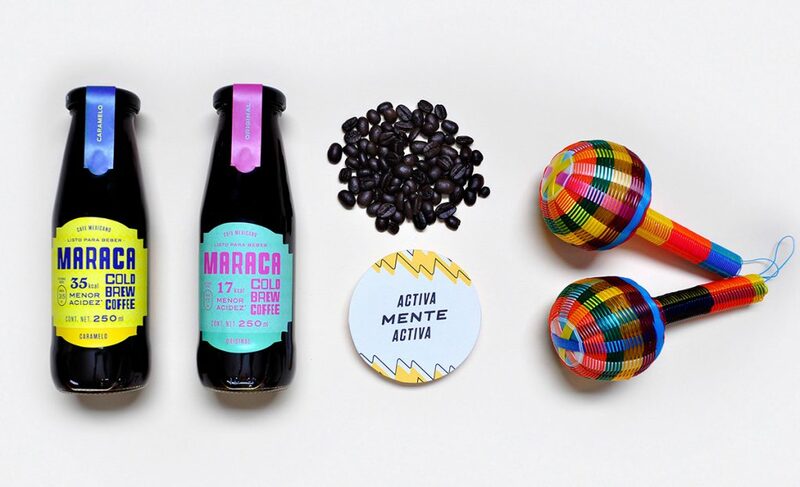 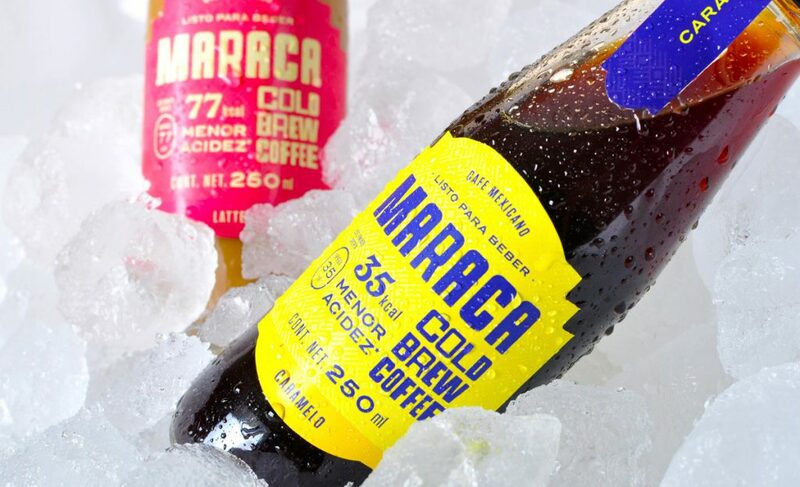 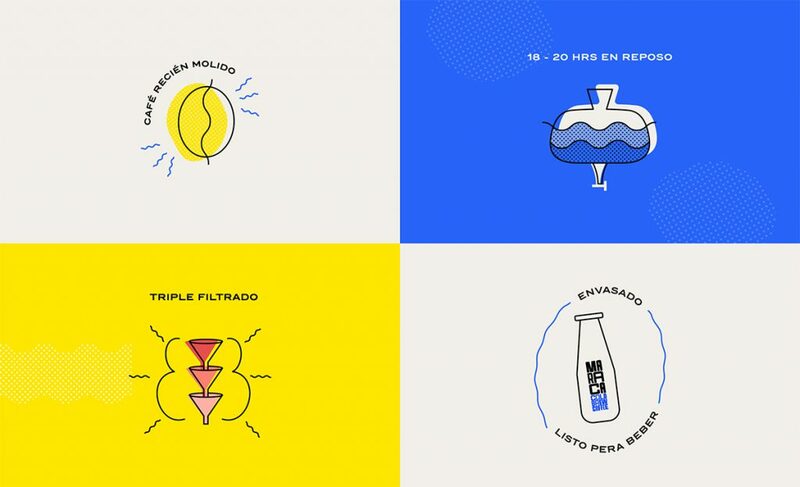 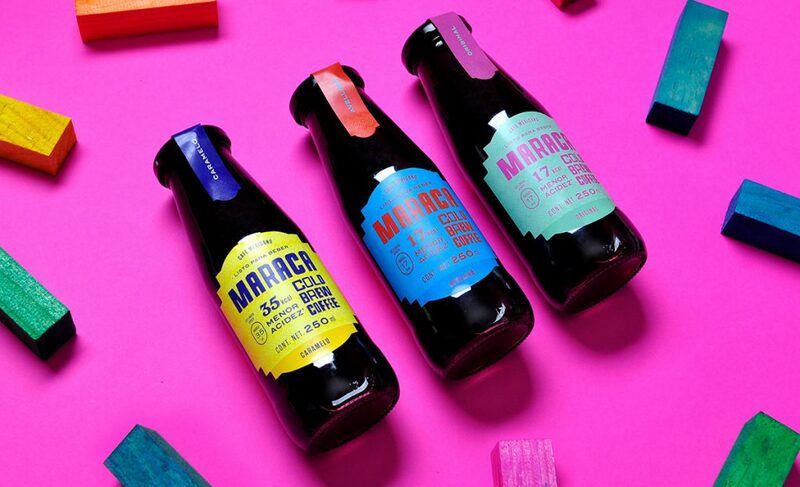 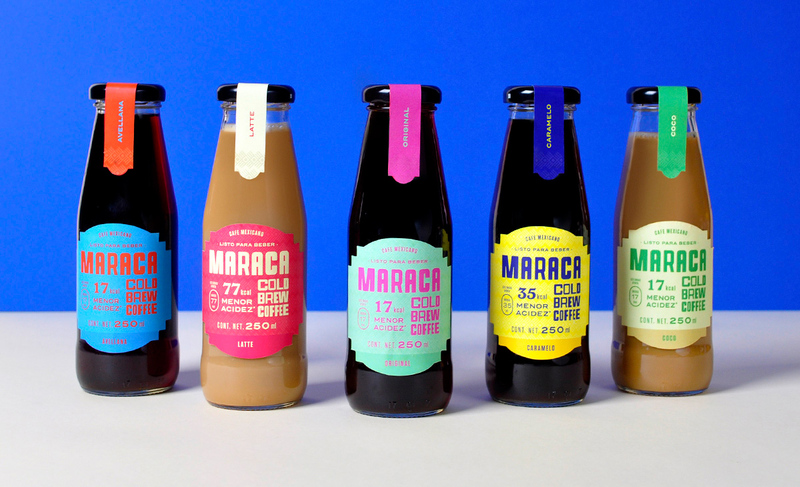 Maraca is a proud Mexican brand that makes tasty cold brew coffee for on-the-go coffee lovers. 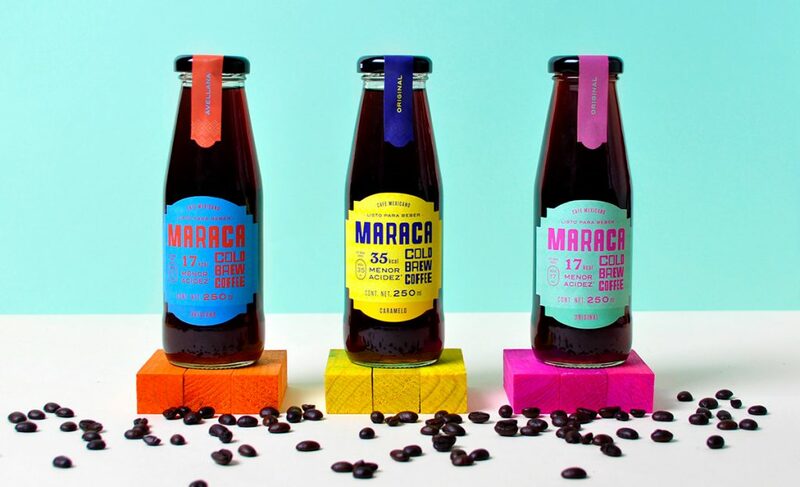 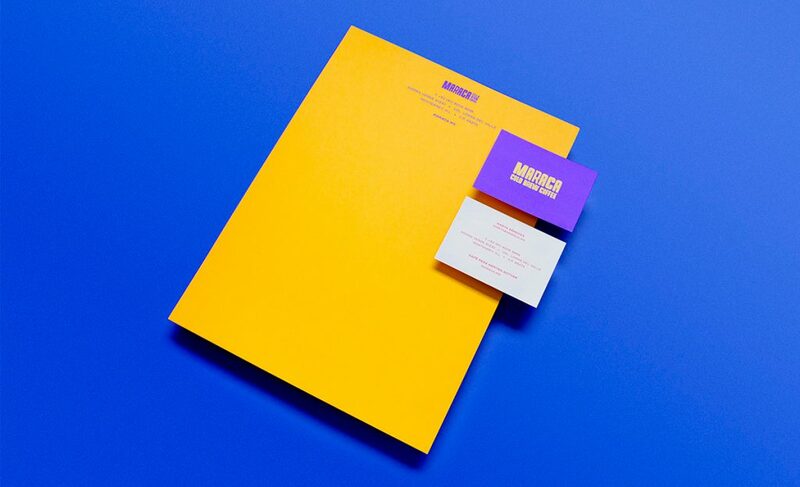 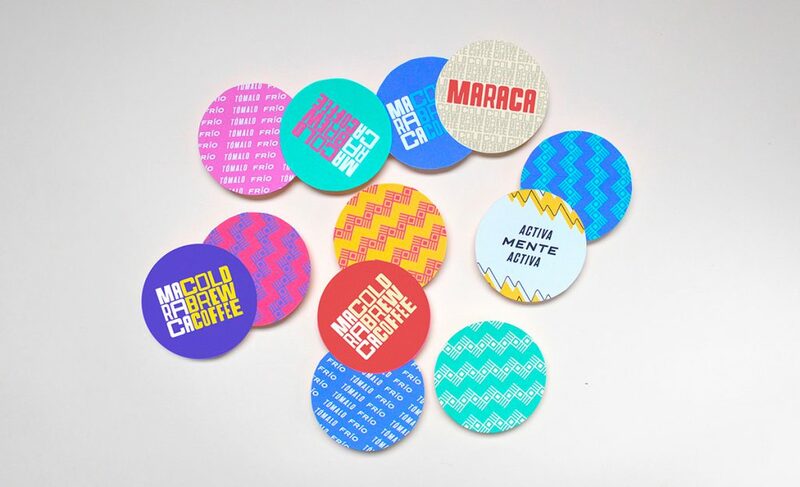 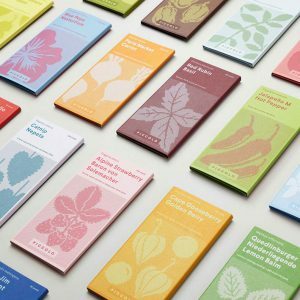 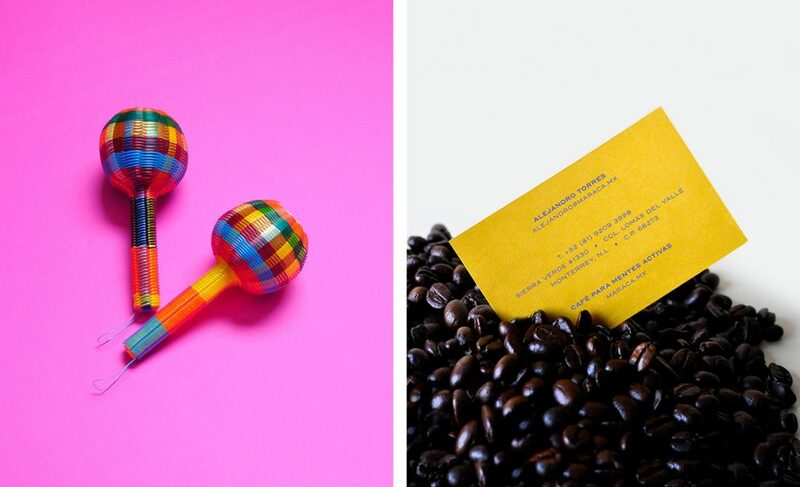 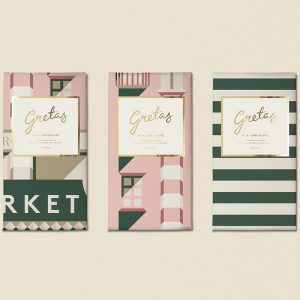 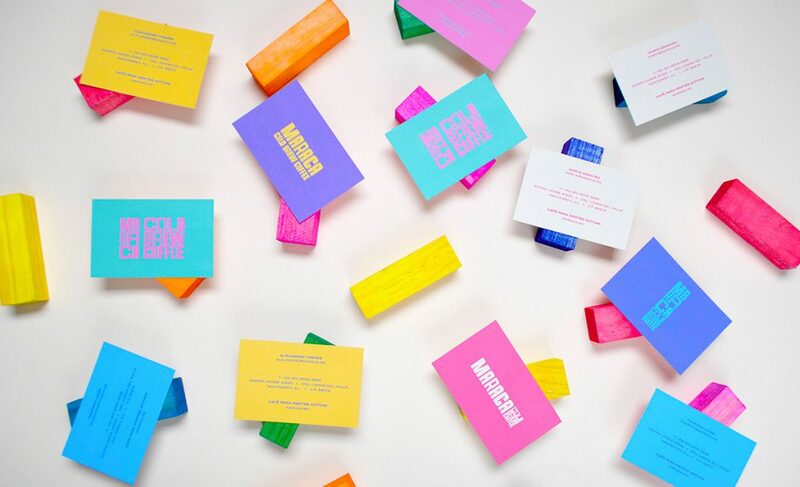 Inspired by movement and energy, they chose the name Maraca to go with the perfect colorful and vivacious identity. 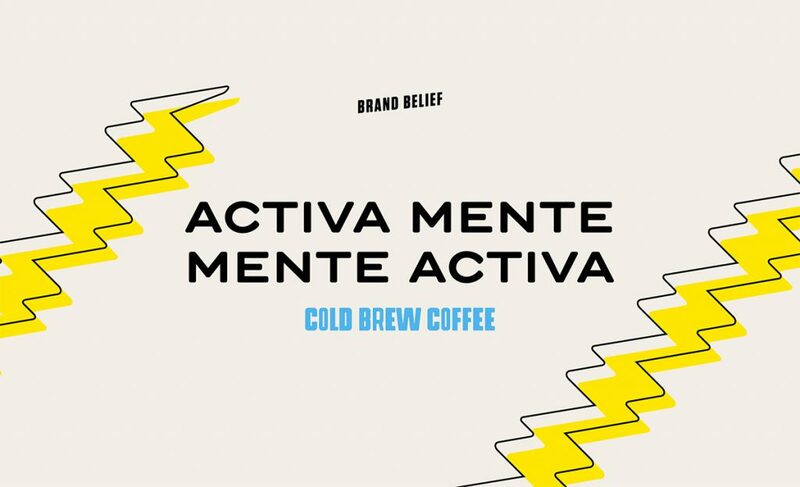 Their tagline Activamente Activo, which means actively active, is the brand’s heart & promise. 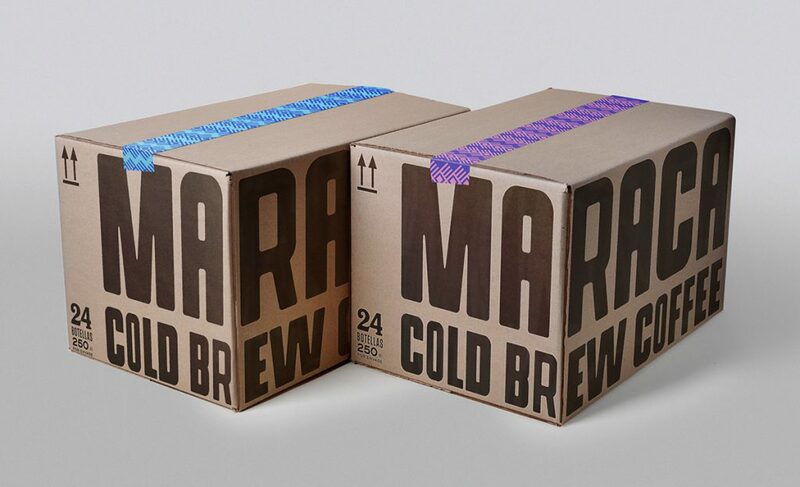 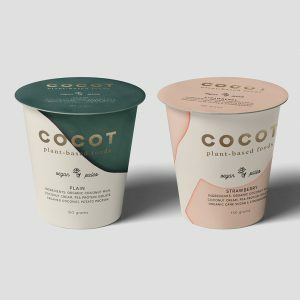 We wanted to give the brand a playful and unperfect feel that reflects in the roughness of the wordmark variations. 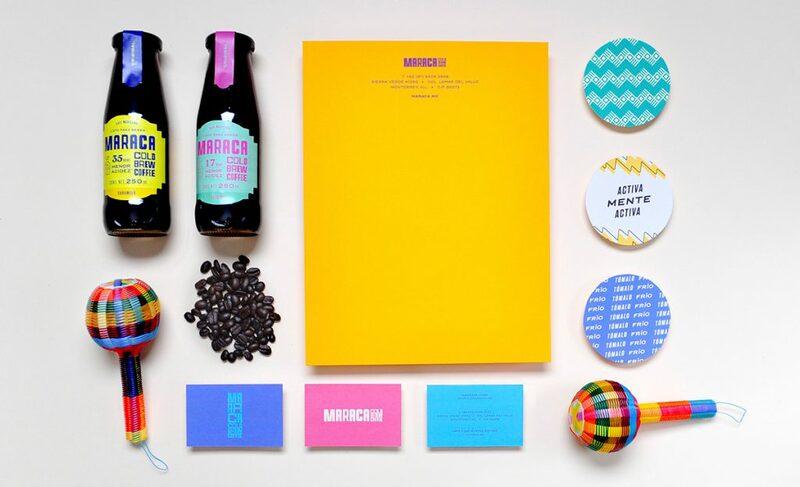 We created a fun and carefree brand that makes you want to jump up and go.